"El Gordo" Has Landed – At Lottoland! The time, one minute past one exactly – and the big moment had come at last. "El Gordo" was finally pulled from the drum. Last year it was clear within the first hour, but yesterday morning the entire Spanish nation were made to wait for more than four agonizing hours before the heralding of the main event. 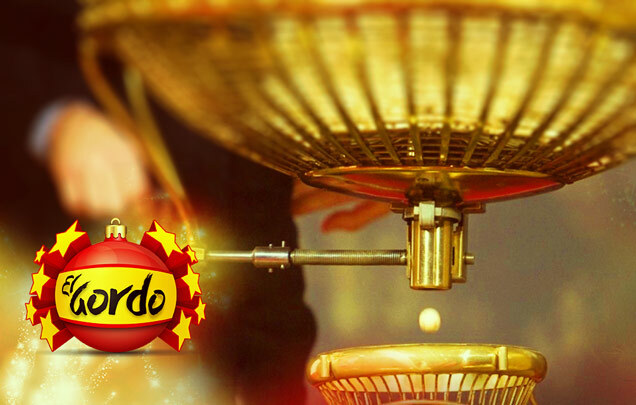 The Christmas Lottery draw is one of the biggest events in Spain, dating back to 1812. Today it’s the country’s most-watched televised event and this year was no exception. 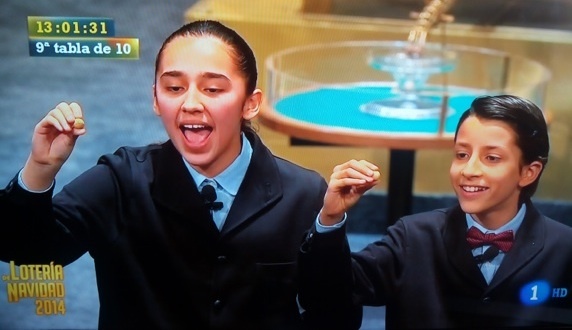 The show’s hosts had been joking that perhaps the main star of the show had been forgotten this year, but instead El Gordo decided to be fashionably late. Soon it became apparent that whoever owned the ticket, or a part of the ticket, with the sequence 13437 on it, could look forward to a very Feliz Navidad indeed. 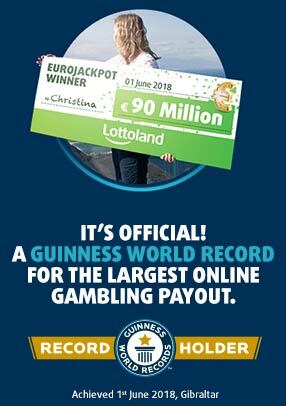 Since each lot number is part of a 160 series the €4 million jackpot is doled out 160 times. And, since each ticket is usually sold in decimos, or tenths, the winnings are generally shared out even further. In fact it’s not unusual for winnings to be shared out over entire towns or villages. This year, as every year, visions of cheering people celebrating wildly and spraying champagne were seen across the length and breath of Spain. Visions such as these, beamed into homes or onto wall-mounted sets in cafes and tapas bars where entire communities congregate to watch the drawing, capture the imagination of Spaniards. This great equalising event means a lot to Spain, especially now, as it continues to bear the burden of harsh austerity. Celebrations, meanwhile, were held in Madrid, Valencia, Murcia, Galicia, Gran Canaria and the south-western city of Cadiz, where the majority of El Gordo wins were located. This year the celebrations extended far beyond the Iberian Peninsula with Lottoland players also landing fat wins to ensure a happy Christmas. So a hearty congratulations to all the winners of the Spanish Christmas lottery. Have a Merry Christmas and Feliz Navidad from all of us here at Lottoland! Celebrate El Gordo like a Spaniard!